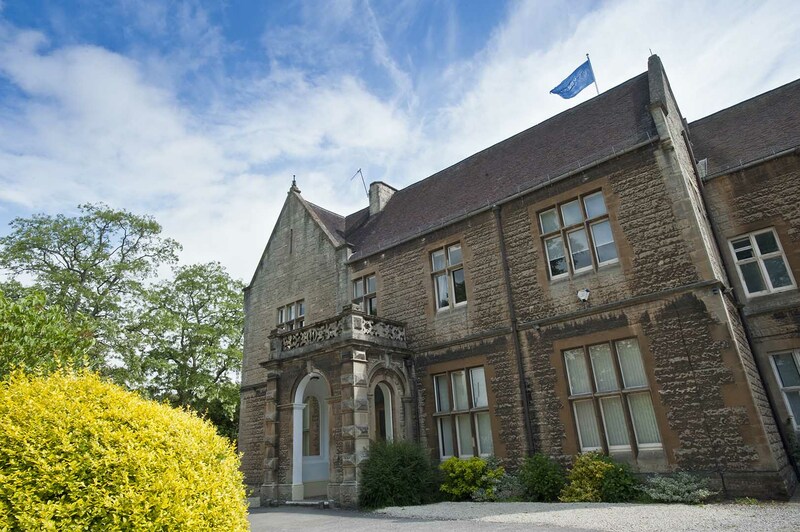 The Senior School aims to provide a broad, balanced and stimulating academic experience. The curriculum at Kingsley is constructed to build on girls’ sound grasp of basic skills and to encourage creativity, intellectual curiosity and independence. At GCSE the majority of girls take public examinations in the core subjects of English, including English Literature, mathematics, the three separate sciences of biology, chemistry and physics, the humanities subjects and a modern foreign language. Although our provision is based on the National Curriculum, the School has the flexibility and scope to offer opportunities to study additional subjects such as Spanish, Latin, classical civilisation, childcare, dance and drama. Girls can also experience a range of design technology subjects such as food and textiles. The importance of the latest advances in technology is also emphasised. The curriculum combines the acquisition of traditional subjects and practical skills with the creativity and excitement of new techniques, technologies and ideas. Additionally many girls study for drama and music examinations. Kingsley’s small classes mean that girls’ learning can be stretched and supported according to their needs. The curriculum is personalised so girls can flourish academically and reach their potential regardless of their starting points. Some girls receive additional language support whilst others may take qualifications early. Many opportunities to engage in learning experiences outside the classroom are on offer with a wide range of field trips and visits to extend learning. In addition a diverse programme of extra-curricular visits and activities take place. A system of close pastoral and academic monitoring is undertaken by a highly experienced team of tutors who offer outstanding teaching expertise, alongside care for each individual. We hope that you and your daughter will come and visit us and discover for yourselves what makes us such a popular and happy school, and we look forward to meeting you. "[Girls] enjoy learning, while pursuing excellence and fulfilling their academic potential."